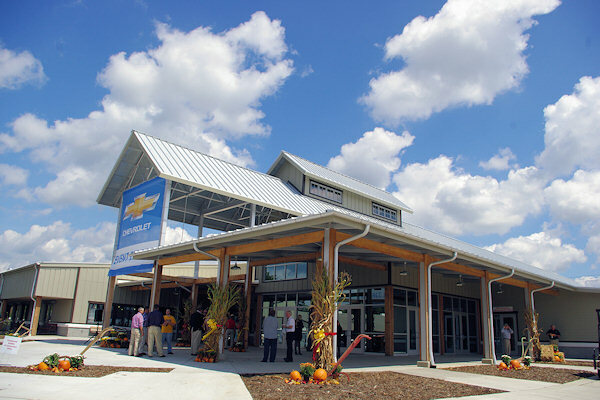 The Asheville Regional Airport (AVL) Terminal makes a trip to the North Carolina mountains very easy and convenient. The terminal has seven gates, so there's very little walking and fast parking. It is 11 miles south of downtown Asheville. It's also just 10 miles from downtown Hendersonville. Four airlines service the Asheville Airport: Allegiant, Delta, United, US Airways / American Airlines. The airport is seldom crowded, so you can get in and out in a breeze! Rental car agencies at the airport include Avis, Budget, Enterprise Rent-A-Car, Hertz and National/Alamo. Staff at the guest services desk provide travel information, arrange transportation to or from the airport and perform other services like selling stamps or shipping packages. Near the airport is the Sierra Nevada Brewery with a restaurant, taproom and tours. Located near I-26 on NC Highway 280, the airport street address for GPS is 61 Terminal Drive, Fletcher, NC 28732. 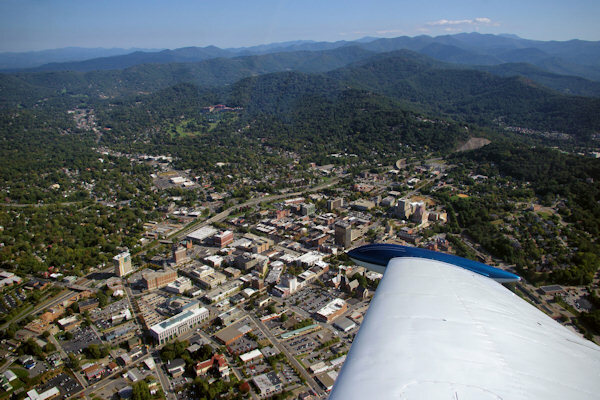 Get more info on the Asheville Airport website.